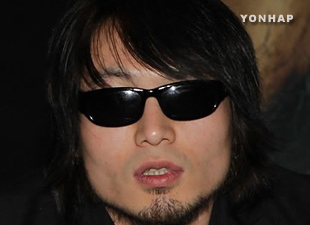 Lee Joo-hyun, a member of the rock band Galaxy Express, was arrested on July 2nd for marijuana usage.Since the news broke out, the Mnet cable network has been trying to deal with the repercussions, being that Galaxy Express is a finalist band for its reality show "Gand Generation". They go against Daybreak and Romantic Punch to win the show. The band is in the upcoming episode of the final round set to air July 9th, thus Mnet is still deciding on what to air and what not to air.